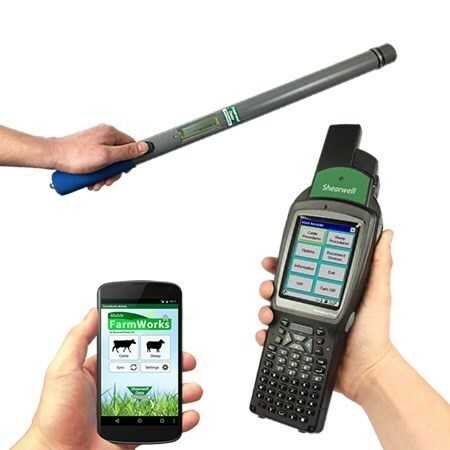 Clearance sale on Tru-Test XRS Stick reader | Erona Farms Ltd.
Checkout our Clearance sale… The Tru-Test XRS Stick Reader. If you are looking for a basic Stick reader, this is it. Please feel free to contact us if you require additional information.